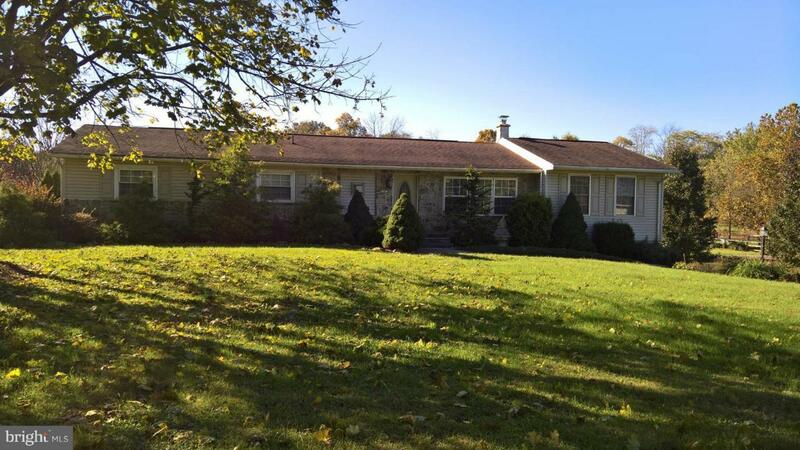 3 Family residence,6 garages 6500+ sg ft, POND , Main house,4bd,2.5 bath, Guest house 2bd.1.5 bth. Main fl-Kitchen w/island ,lots of cabinets,Dining rm-w/wetbar,living rm,foyer,3 bd ,(master -walk -in closet,full bath),2nd bd w/laundry & closet,full bath, Lower level kitchen w/laundry,1/2 bath-shower,dining rm,living rm w/closet,hall w/shuffleboard,Game rm,bd rm,utility rm w/water heater,1 big garage ,GUEST house-2 bd,master w/bath & shower,Kitchen W/dining table,living rm,1full bath,utility rm w/hot water heater & laundry,sun rm w/sliding windows,garage,Other bldg -4 garages,1st garage separate work rm & big equipment rm,3 more garages & chicken rabbit rm on end, Poss Ssub.3 adtl Lots(2)2ac $99k ea.,6ac.$249k, Public Sewer, 2 wells, 12 ac Lebanon co 3 mi. to Leb, 1 mi. Jonestown, I-81 4 mi.